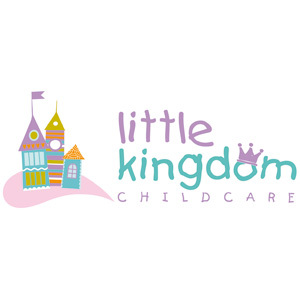 Little Kingdom Childcare is a high quality care and education facility situated in Sydney. Their aim is to ensure the enabling of entrusting the care of children to people who will love, nurture, and educate them. Outsource to Us provided a marketing plan involving PR, social media management, corporate client engagement and B2B marketing with local businesses. We also managed the development of al collateral and the website.